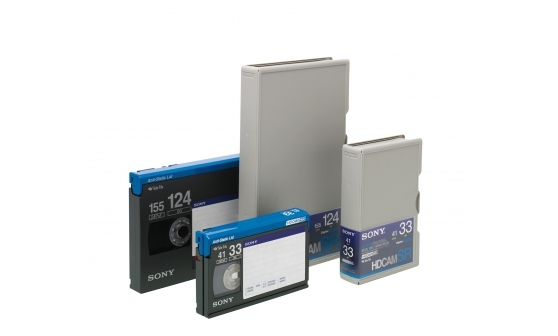 Discover our wide range of tape media designed for a variety of applications and formats. This sophisticated format offers prestige HD quality at remarkable cost, making it ideal for shooting drama, documentaries, commercials and mainstream television programming. 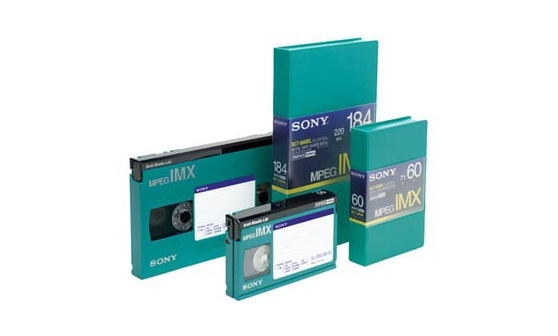 With MPEG IMX, Sony has developed a format based on MPEG2 technology offering extremely high picture quality and multi-generation editing. 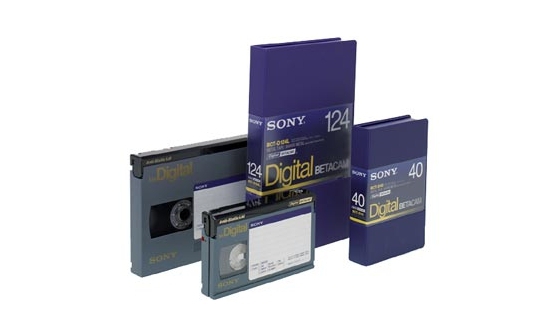 Sony's range of players/feeders and recorders for Digital Betacam – the worldwide format of choice for the production of the highest quality standard definition content. 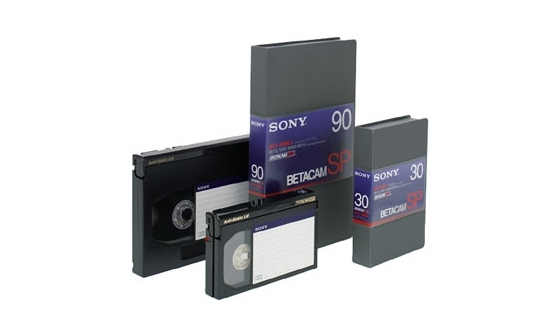 For over twenty years, broadcasters and producers have put their faith in the exceptional quality and performance of Betacam SP tapes. 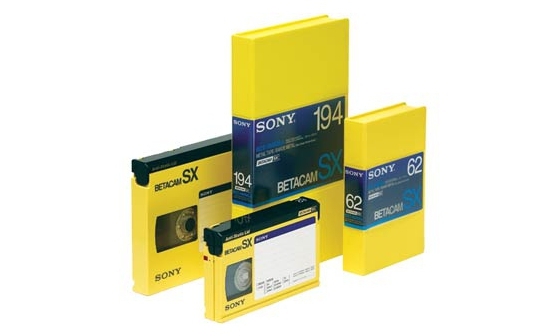 Betacam SX is an efficient and reliable digital format that combines excellent picture quality with cost effectiveness. 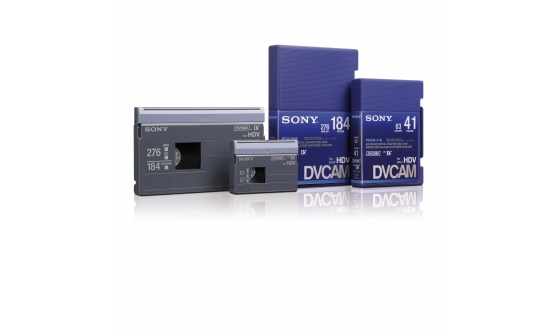 Our DVCAM is the ideal format for de-facto professional DV/HDV video recording quality with reduced running costs. 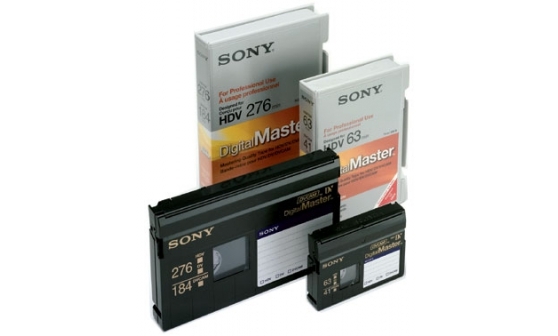 Highly affordable and accessible, Digital MasterTM Tape for HDV is the ideal first step into the thrilling world of High Definition.